Otter's Holt is a gorgeous circular cottage with sensational views, situated on the shores of the River Lochay on the outskirts of Killin. 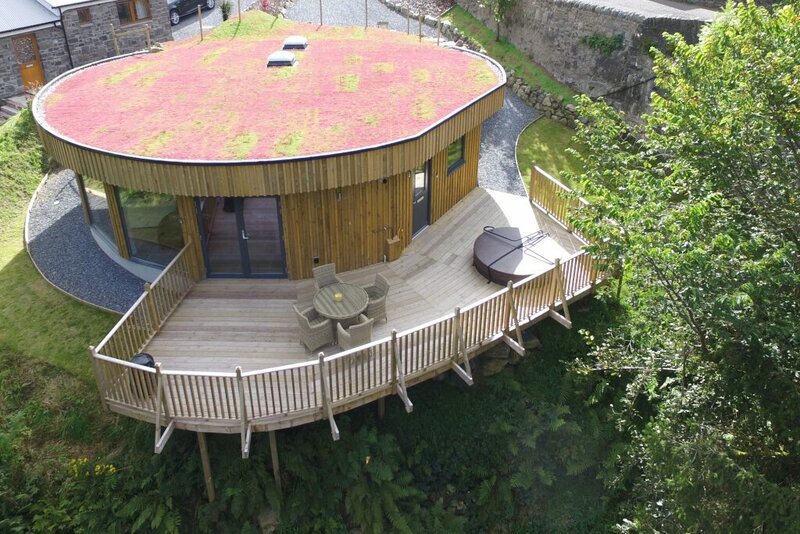 This unique grass roof cottage is partially buried into the banks above the river with a private hot tub in the decking for guests to enjoy, and watch out for the otters playing in the river below! 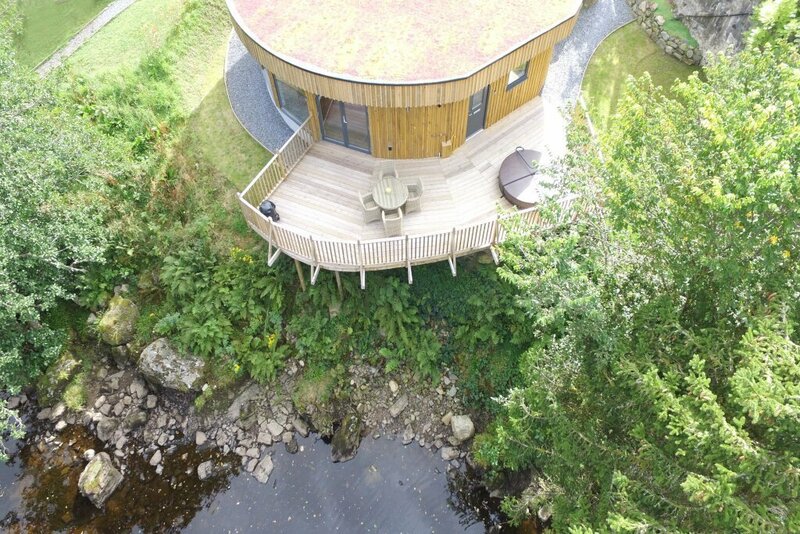 This first class timber clad property is characterised by its circular shape, as well as it's flat exterior grass roof and floor to ceiling glass windows from where guests can enjoy the wonderful views over the river flowing by. 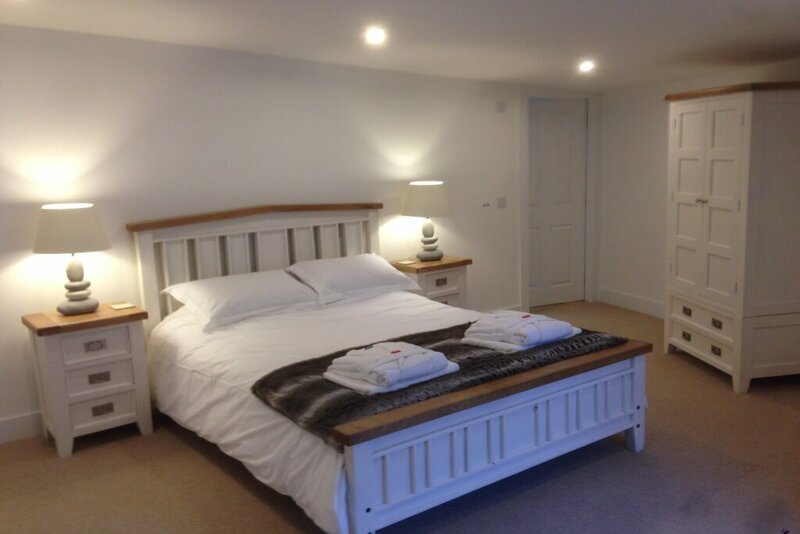 Otter's Holt is designed to accommodate four people in two luxuriously appointed bedrooms (one king and one twin), each with their own ensuite bathroom. 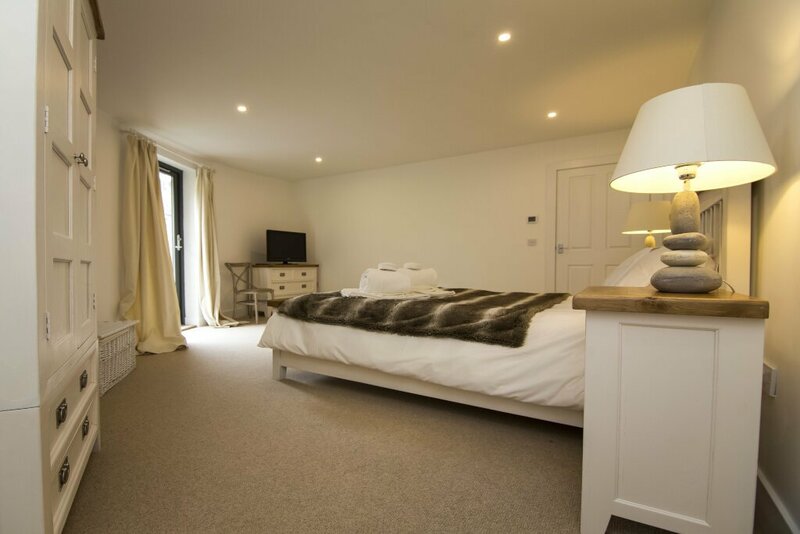 The spacious open plan living, dining and kitchen area offers all the modern conveniences, and guests can relax here enjoy the views at the end of the day in the mountains. 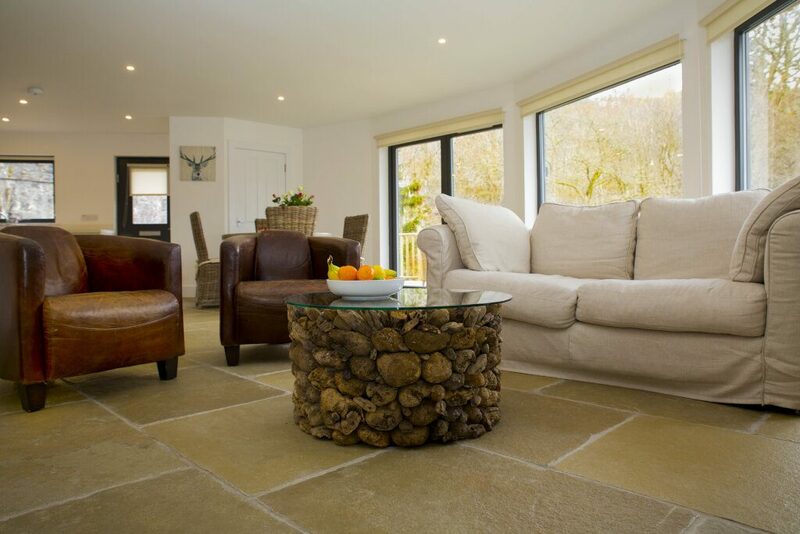 The limestone flagstones in the kitchen and living floor areas are very cosy underfoot with the warmth of the underfloor heating! 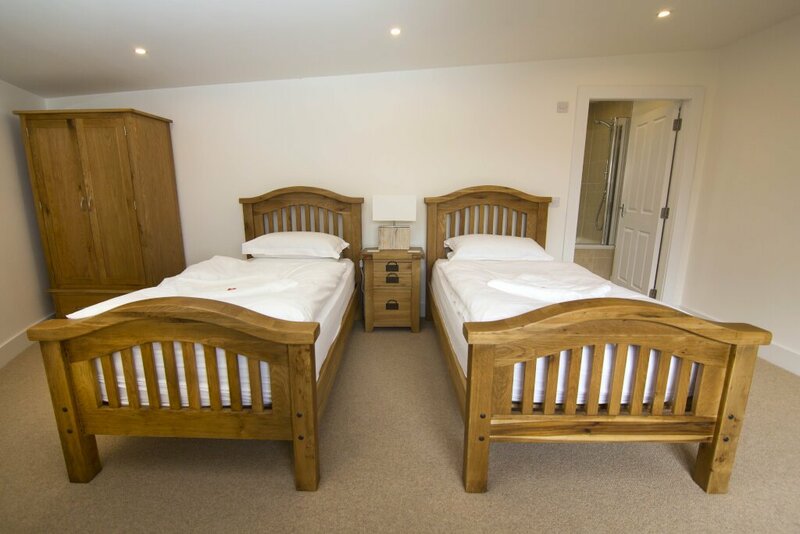 This property is conveniently located within a few seconds of the Bridge of Lochay hotel and restaurant. Outside, guests can BBQ on the decking area, some of which overhangs the river itself for a real sense of nature! Village inn within seconds from the property - discounted food for our guests and first class take away meals and afternoon teas! No rowdy gatherings - this is a tranquil spot! 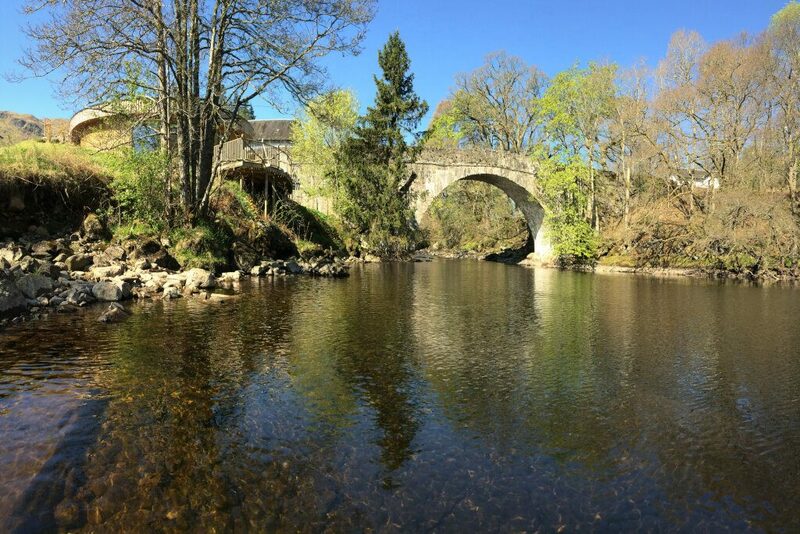 Located on the shores of Loch Tay Otters Holt is well placed to explore all the landmarks of Loch Tay and beyond. Had a wonderful three days in the round house in Killin. We used it as a great base for exploring the local countryside. The property was amazing, super clean, bright, quiet and comfy. We used the kitchen each night to cook; and we were really impressed with just how well equipped the kitchen was. 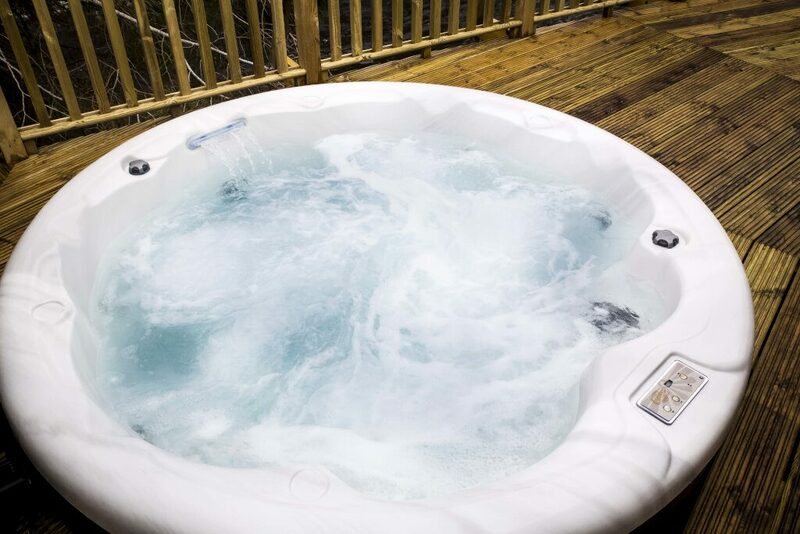 Hot tub was very much enjoyed each day! We enjoyed a walk in to Killin, and managed a 10k run in the local area. Pubs locally enjoyed within walking distance. Otters Holt is an amazing place. 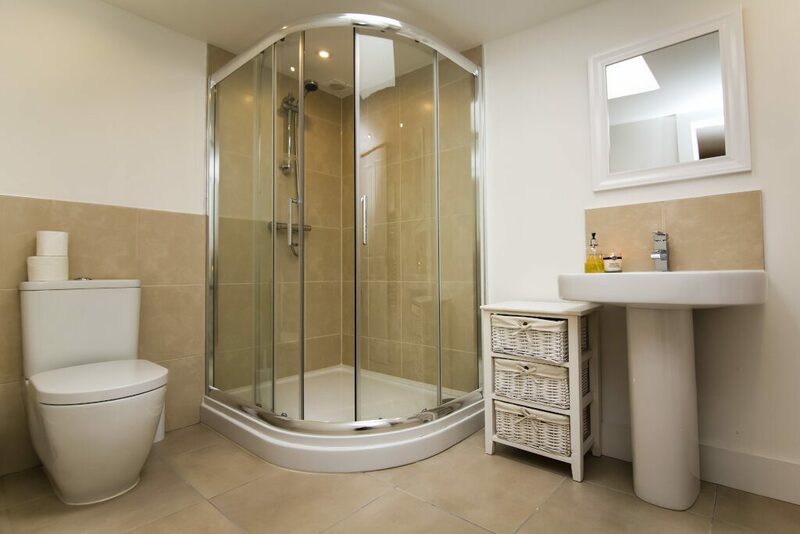 All of the furnishings and appliances are top quality. The location is certainly the highlight. Being surrounded by mountains and having the river right on your doorstep, you can't ask for a more peaceful setting. Everything was so well explained prior to our visit that we didn't have any questions and the whole experience was hassle free. We had such a wonderful visit, we didn't want to leave! This house is a home and is a wonderful place to stay, relax and be a part of nature. Its so lovely to have the sound of the river passing by, and its so beautiful, clean and cosy with everything you need that you'll be sure to have a fabulous time. I'll definitely be back again!